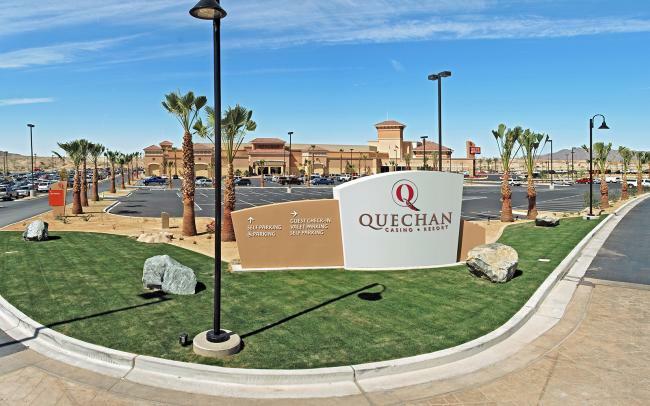 Quechan Casino • Resort’s breathtaking design is Mediterranean-themed with tribal influences. The gaming floor includes a state-of-the-art casino featuring 1,000 of the newest slot machines, 15 table games, and a 10-table live poker room. 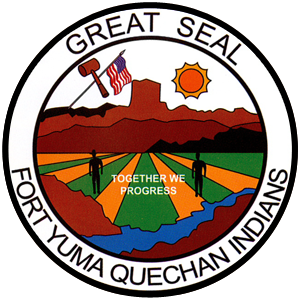 Quechan Casino • Resort offers the best variety in entertainment options around. Whether you want to dance and enjoy live entertainment or watch a sports event on one of our large plasma screens, the Q has something to suit every mood. 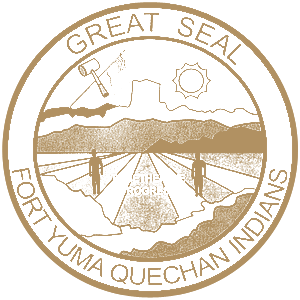 Quechan Casino • Resort is one of the largest and most impressive gaming facilities in the Southwest. We are offering an incredible array of gaming options in a vibrant and sophisticated setting. Quechan Casino • Resort delivers an unparalleled gaming experience. This is the place where the excitement never stops. Paradise Casino is the spot for lucky slots in Yuma and southeastern California. Play to win at more than 500 new and classic slot machines. We’re also adding new games to the floor all of the time!